Mickey Mouse turns 90! 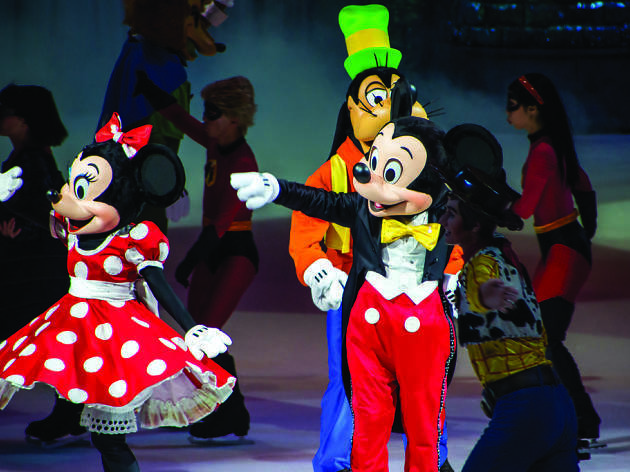 In celebration of Disney’s most iconic character’s big occasion, beloved characters and princesses grab their skates and join forces to present a dazzling adventure on ice. 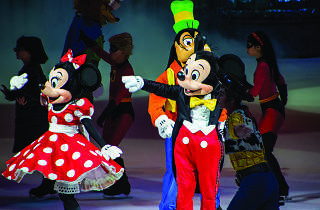 Watch Mickey Mouse relive his favourite stories and look forward to appearances by Moana, Elsa and dancing brooms.